Blizzard has outlined the first Diablo III: Reaper of Souls content patch, which will introduce a range of new systems and changes deigned to keep veteran players invested. Blizzard goes into detail on the game's official website. Key new systems include Seasons, Leaderboards, Greater Rifts and scaling Legendary Gems, and a new tileset called The Cesspools. Seasons work like Call of Duty Prestige levels. Periodically, players are able to reset their characters and artisans to level 1. By doing so, they will be able to access new unique Legendary items, achievements, and other rewards. Competing in Seasons will also allow players to climb new leaderboards. 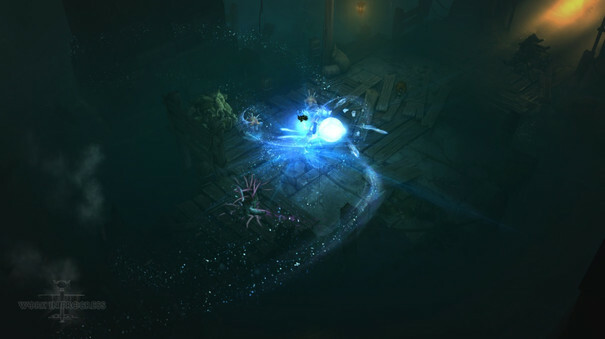 For a full rundown of patch 2.1.0, visit the Diablo III: Reaper of Souls official website. We speak with the lead character artist.